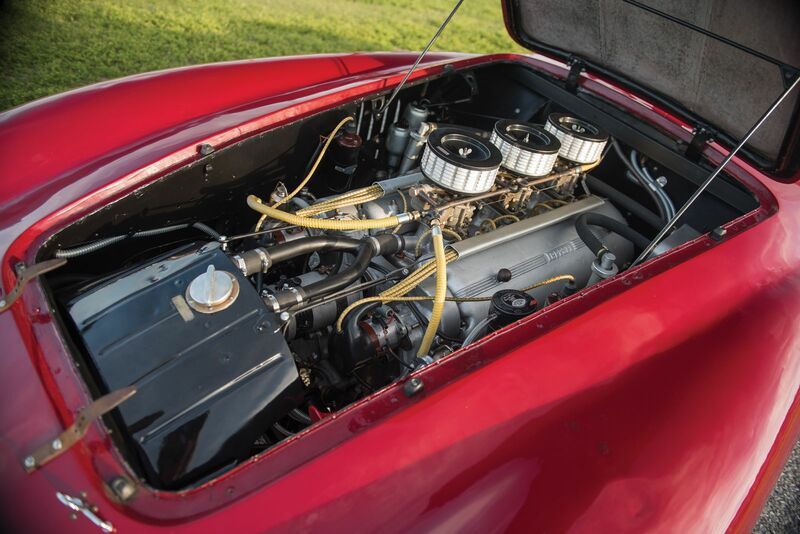 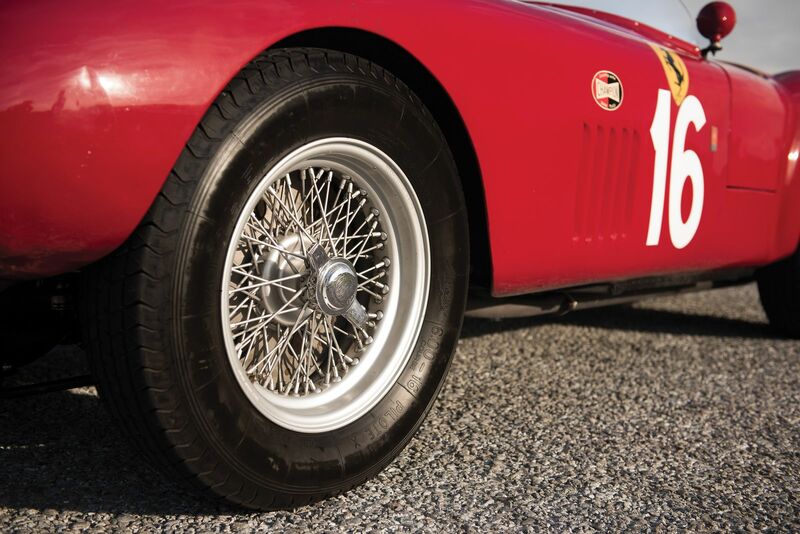 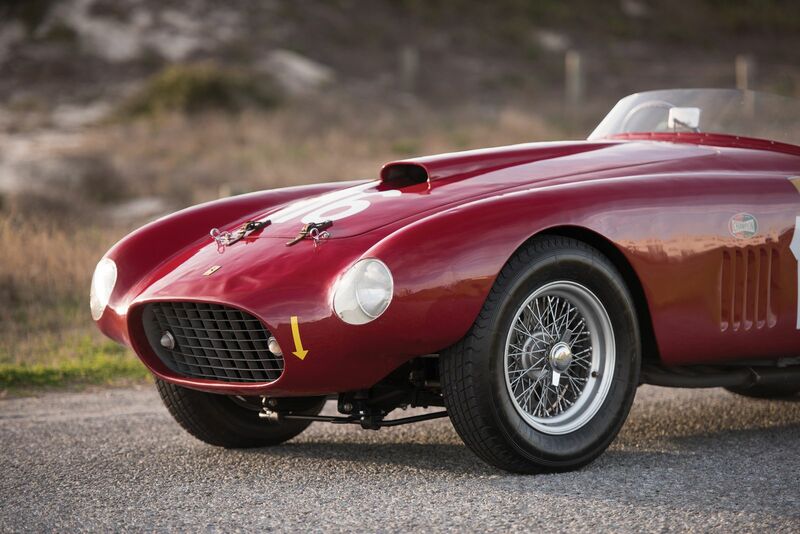 1950 Ferrari 275S/340 America Barchetta Goes To AUCTION! 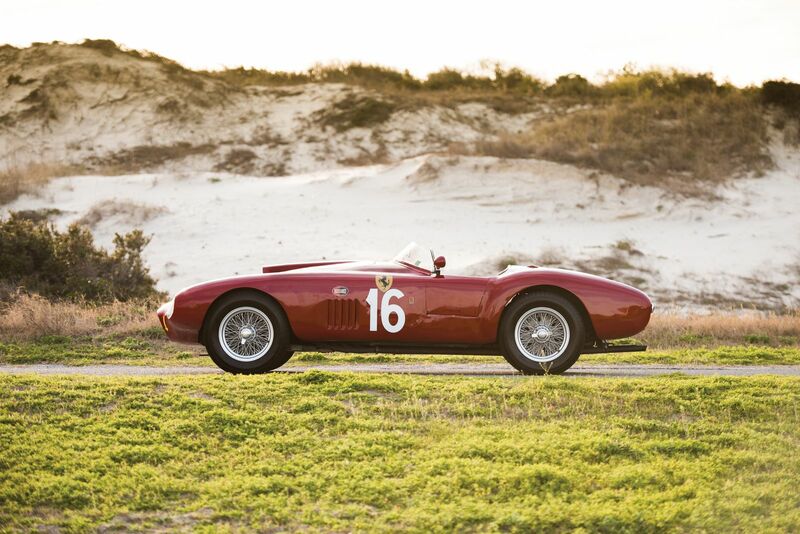 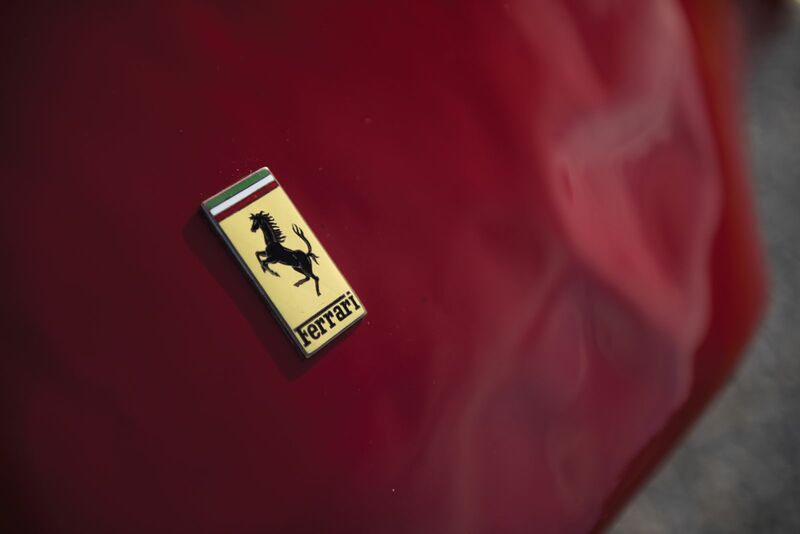 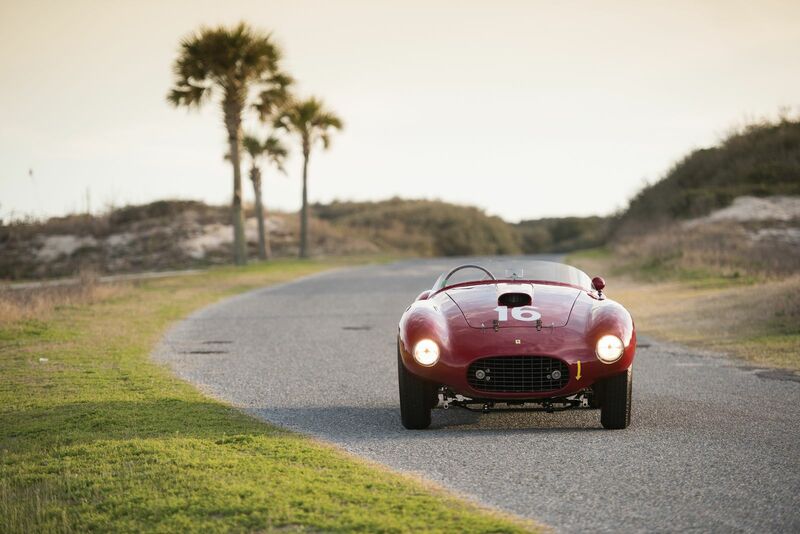 The amazing 1950 Ferrari 275S/340 America Barchetta is back in the game! 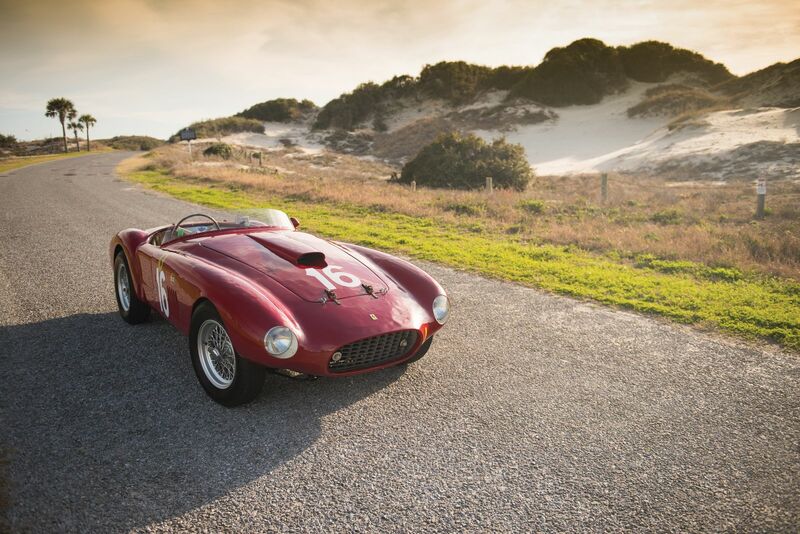 After being owned by two passionate car collectors, this one of a kind miracle is going to an auction the following month. 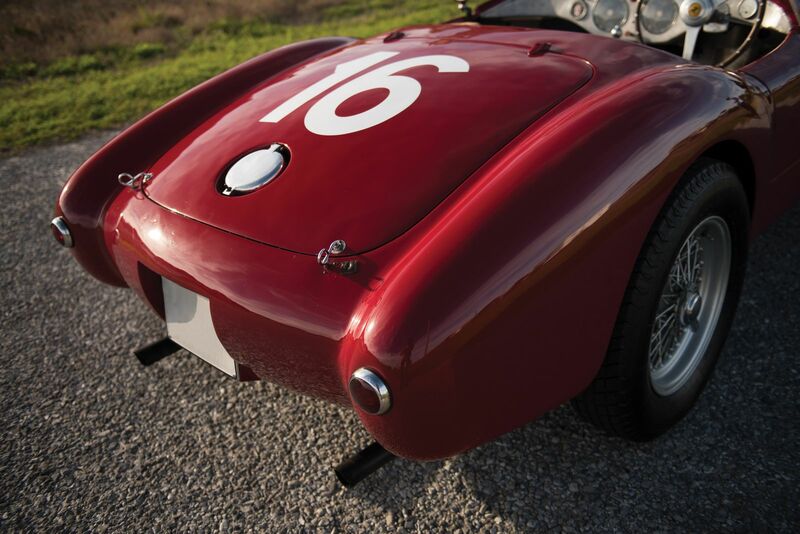 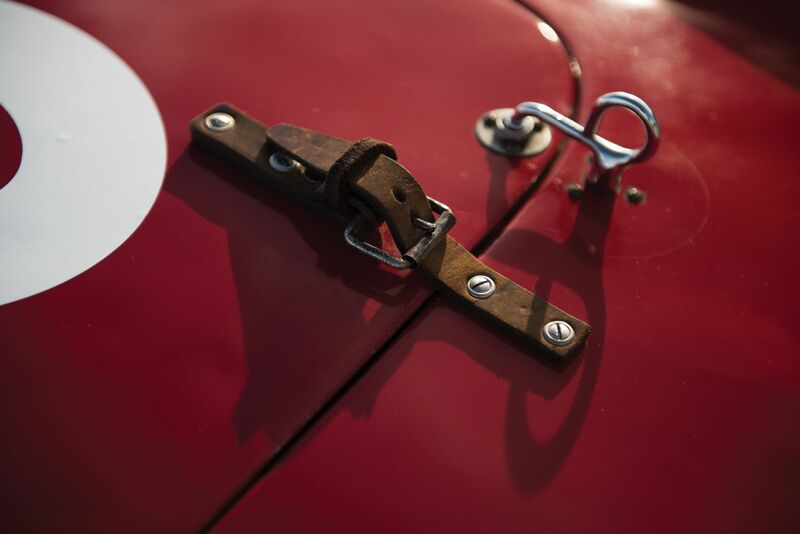 There are only two 275S Barchettas models and the one that we are particularly referring to has a chassis number 0030 MT and made its first appearance in 1950 at the Mille Miglia rally show. 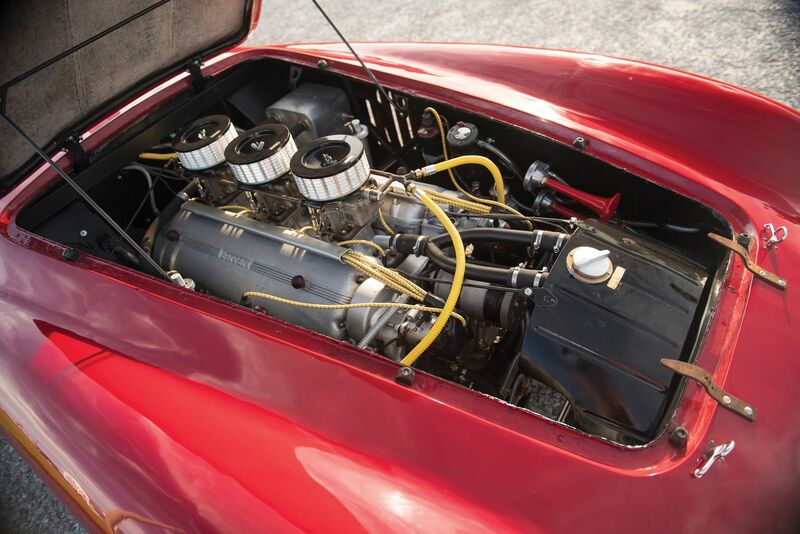 Initially, the vehicle had a 3.3-litre V12 engine, but it had to be replaced by a 4.1-litre engine because of problems with the rear axle. 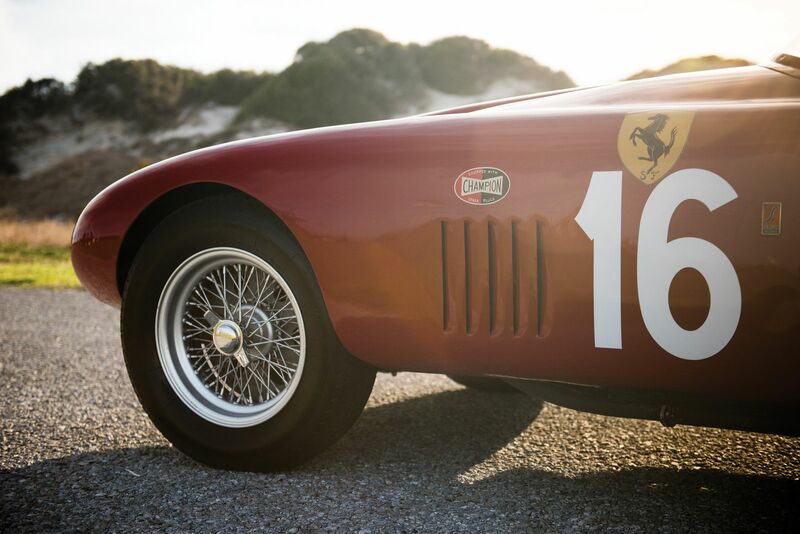 After its first appearance the model was exhibited in a museum in Paris and took part in several rally shows and car races among which the Monaco Grand Prix that took place in 1952. 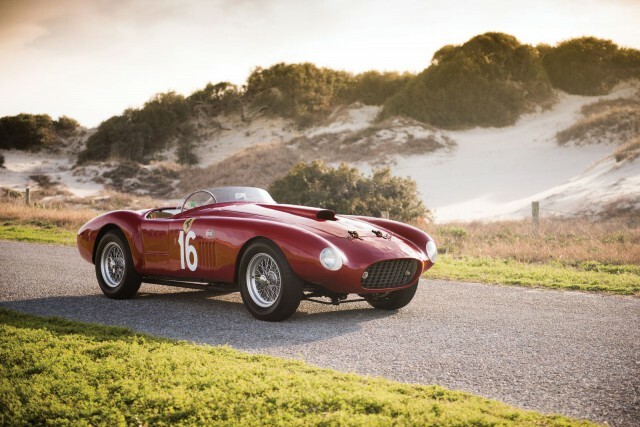 Understandably, those who would like to be proud owners of this unbelievably good looking beauty must be aware that the estimated price is from $7.5 million to $10 million. 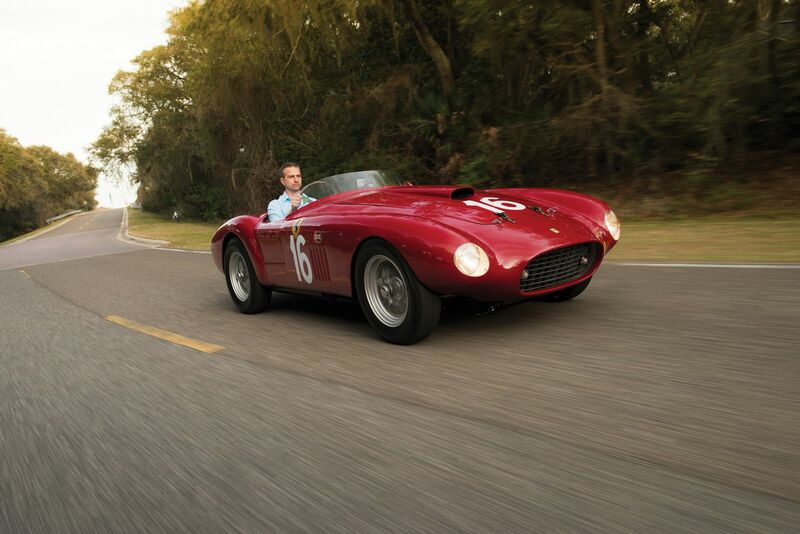 We all know that with rare cars comes great budget spending. 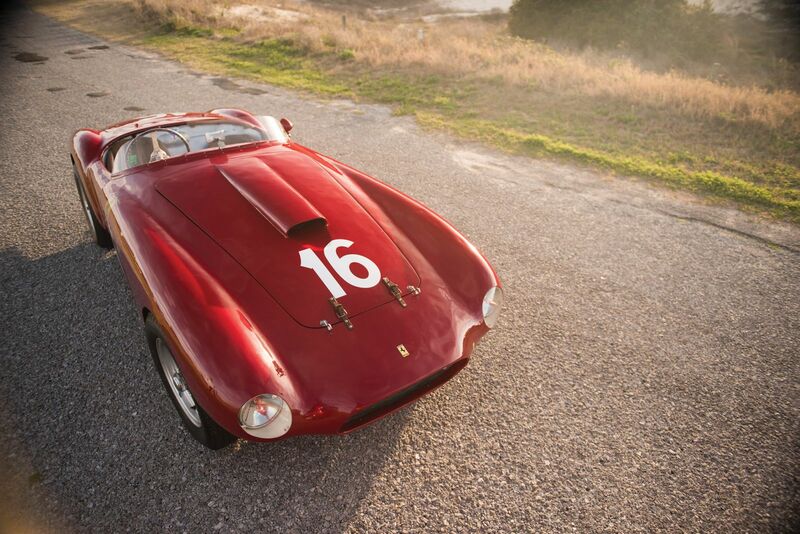 Anyway, follow this link here to find out something more about a very special car!